Twitter on Thursday announced that it has cut off 235,000 more accounts for violating its policies regarding promotion of terrorism at the global one-to-many messaging service. 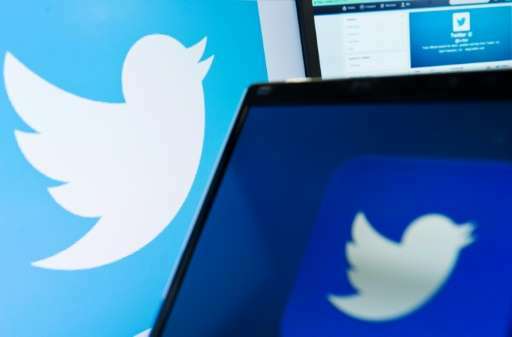 A US judge last week tossed out a lawsuit accusing Twitter of abetting terrorism by allowing Islamic State propaganda to be broadcast using the messaging platform. A Jordanian police captain studying at the center shot the two men to death, and IS later claimed the captain was a "lone wolf" working for the group's cause, the judge recounted in his ruling.